Many, many, many moons ago I finished my Scrappy Tiles Quilt. Some quilters have asked for the pattern and I have finally finished the draft of the pattern. 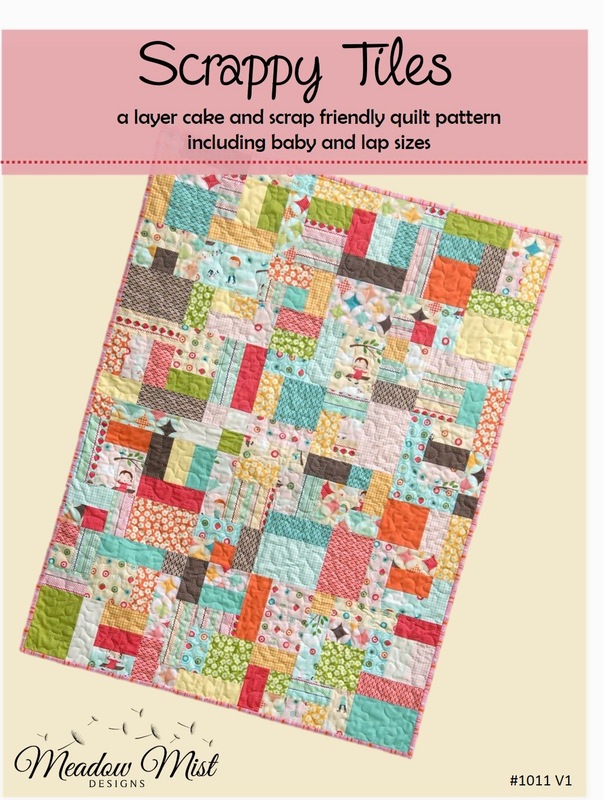 It is a easy pattern that creates a fun random look using a layer cake or scraps. Not being a graphic designer, I had a question regarding the front cover of the pattern. What information do you like to see on the front cover? 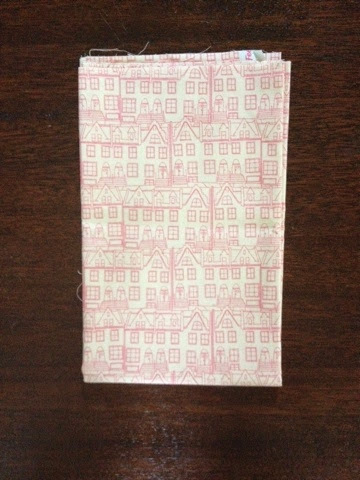 What do you not like about some pattern covers? I have worked up three possible quilt covers attached below and would love your thoughts on them. In particular, I would love to know which cover (A, B, or C) is your favorite and why? 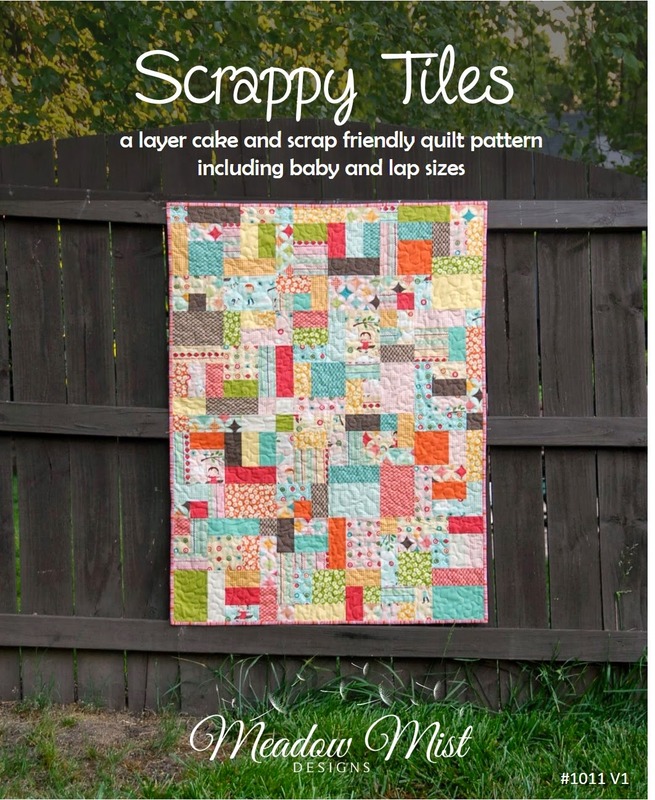 As thanks, I am giving away a prize to one comment (anywhere in the world) of one Meadow Mist Designs pattern (see etsy for list) and the Scrappy Tiles pattern when it is released (hopefully 5-6 weeks from now). The giveaway will run from today until September 5th. 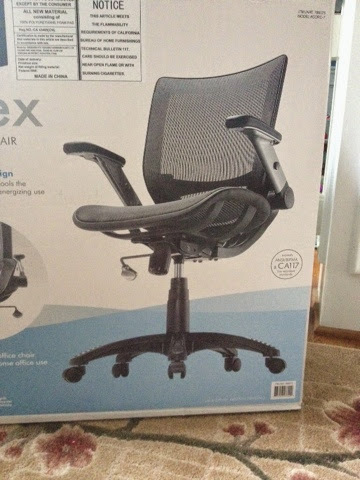 Thank you so, so much for your input and help! 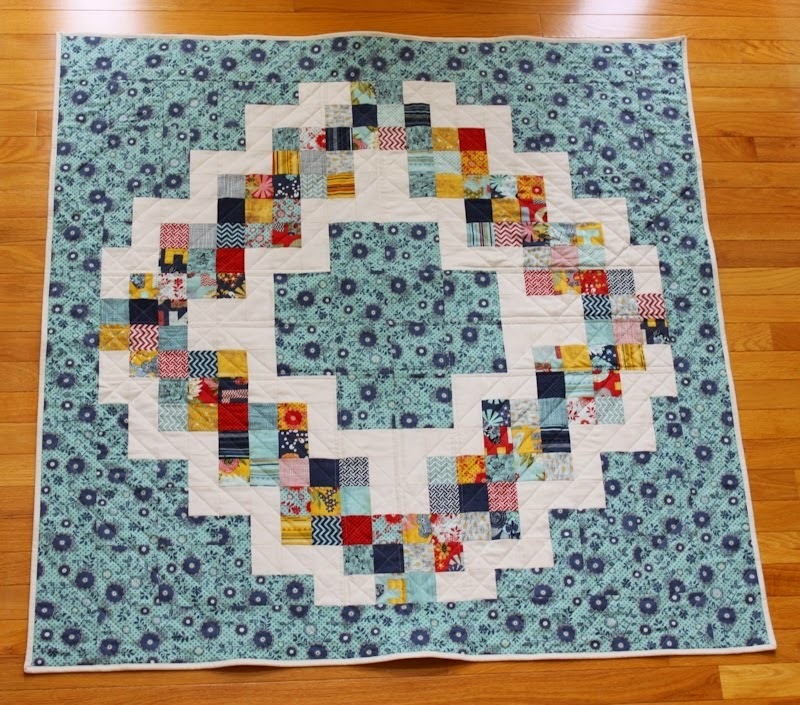 Today, I would love to show you another quilter's version of Candy Circle, a free baby quilt pattern I wrote for the Moda Bake Shop. Michelle, who blogs over at From Bolt to Beauty, made such a wonderful version using the PB&J line by Basic Grey and has graciously allowed me to highlight her finish here on my blog. Michelle is a mom to a five-year-old and a four-year-old and after a decade-plus of sewing bags and curtains and pillow covers, she has started quilting. Her in-progress quilt post can be found here and the quilt finish is posted here. 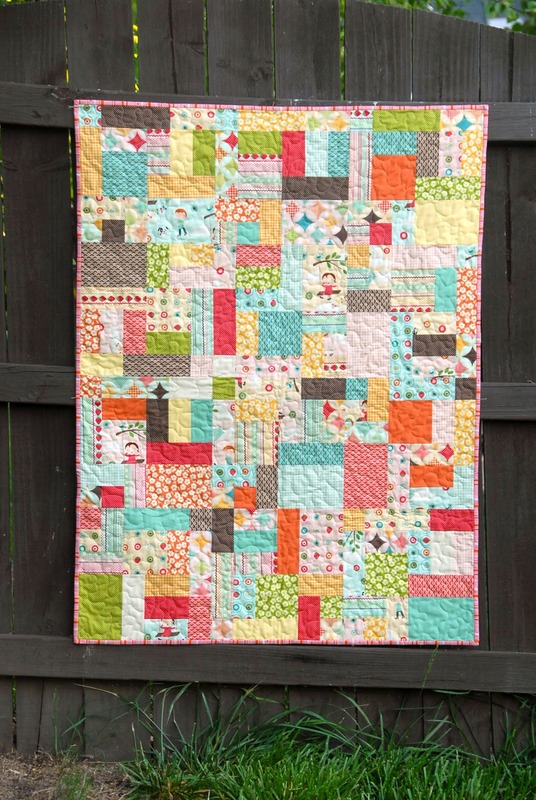 I absolutely love the PB&J line and think that it works wonderfully for this quilt. I used the PB&J line for my Peanut Butter Pinwheels quilt which I recently gifted to my cousin for her wedding. Michelle added an extra border to the quilt to make it a little larger, plus she used one of my favorite prints from the line, the alphabet print, as the backing. Thank you so much Michelle for allowing me to share your finish!! As part of the New Blogger's Hop hosted by Beth of Plum and June a number of bees were created by the members. I became part of the New Blogger's Group Bee based in the US. 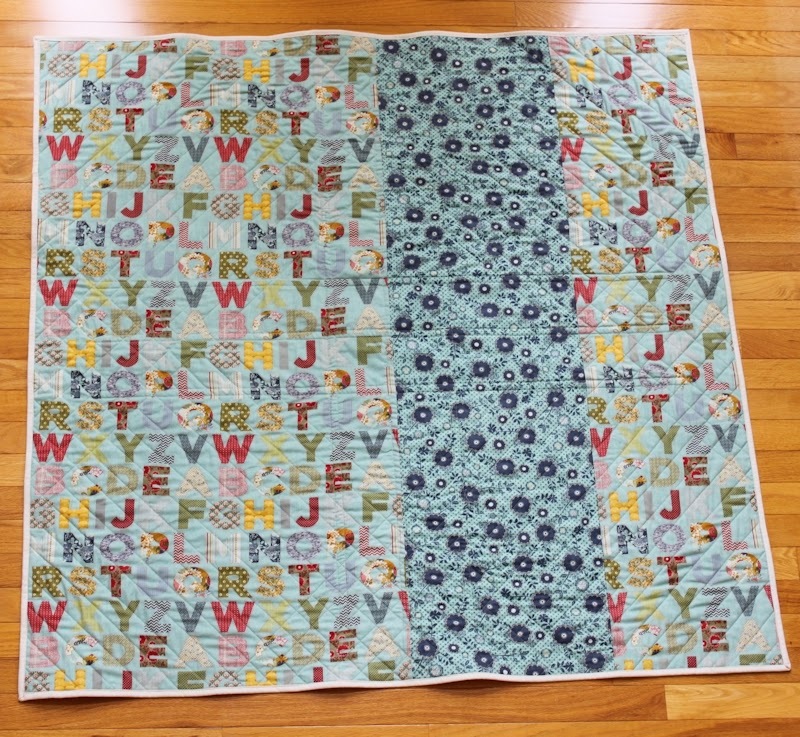 For July, Pam of Sewing Wilde was the queen bee who wanted a variation on a log cabin block having a solid fabric combined with print fabrics having a white background that read as "light". In addition to the members sending in their blocks super quick (some before it was actually even July), Pam sewed up the quilt top and finished the quilt in record time. She has graciously allowed me to share the finish with you. 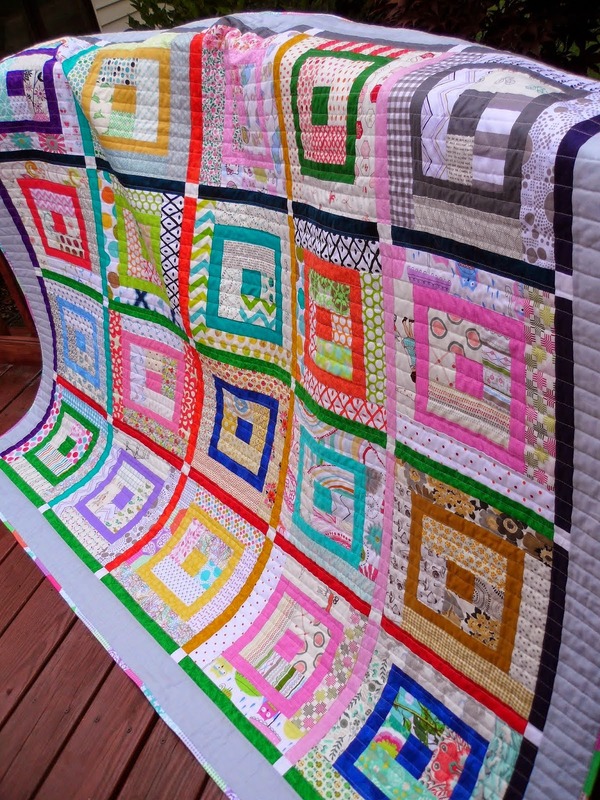 Pam combined the blocks with different colored sashing which I think really makes the quilt especial special. 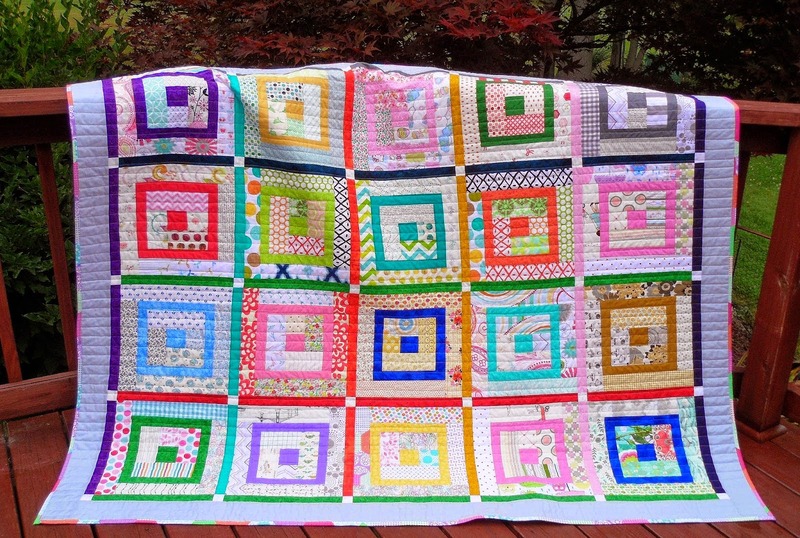 Pam is donating this wonderful quilt to Project Linus. 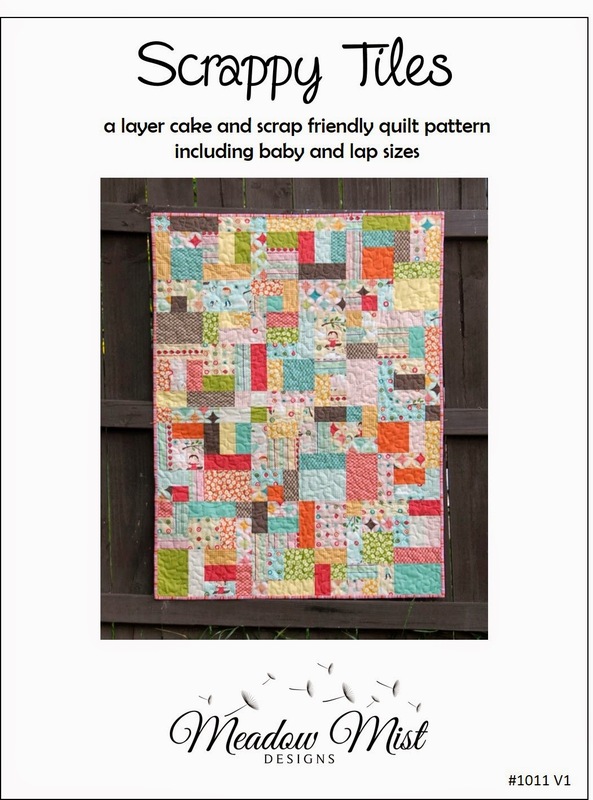 Welcome to the August cutting instructions for the Foothills Mystery Quilt-a-long! 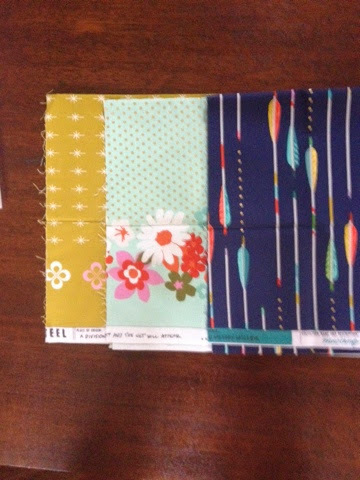 The quilt-a-long just started in July with fabric selection and introduction (post here) so you can definitely still join in :) All of the instructions can be found in the Foothills Mystery Quilt tab above. This month, we will be cutting all of the fabrics for the quilt. Note: I was going to publish each set of instructions the weekend after the first Thursday of each month, but that is really confusing so I will be posting instructions the first Thursday of each month from here on. Second Note: I will be e-mailing a pdf version of these instructions within one day of the instructions posting here so if you would like the instructions in a more easily printable form, please e-mail me at cheryljbrickey (at) gmail (dot) com and I will add you to the e-mail list. The cutting instructions for each fabric set contain both a listing of pieces by size for cutting from multiple fabrics and cutting instructions for each set using a single fabric. Please note that if using the cutting instructions for a single fabric, in some cases a few more pieces will be cut than needed in the pattern. 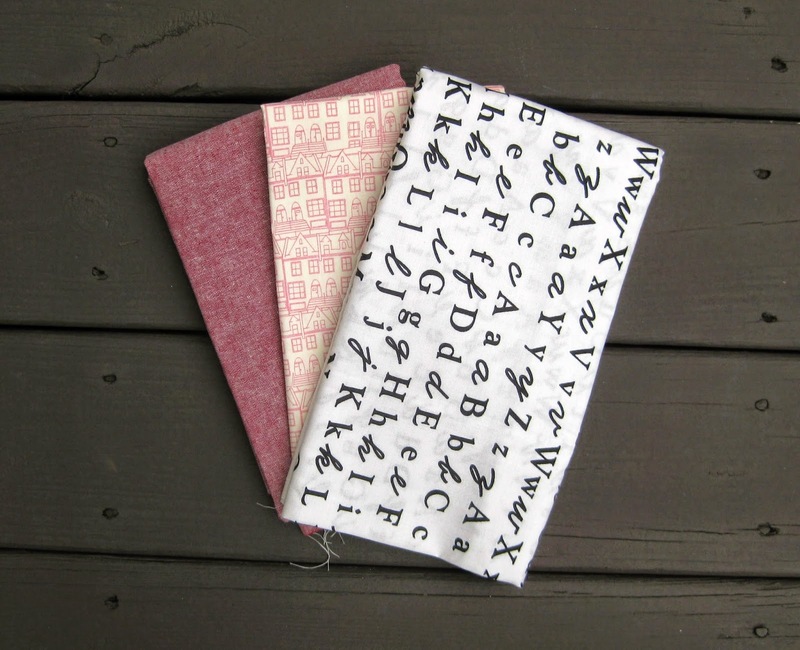 Piece sizes marked with a * indicate fabrics that will be used in HST, square in a square, or similar blocks so if you like to oversize these blocks then trim to size, please add a ¼ or ½ inch to the listed measurements. 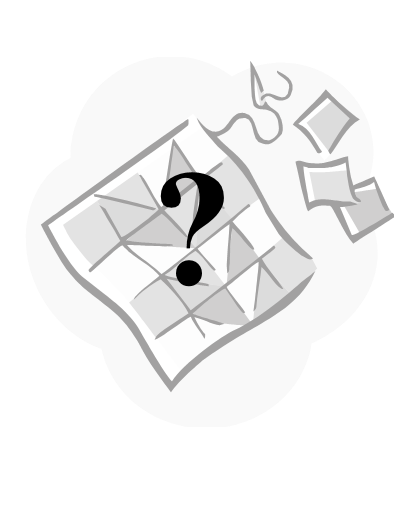 The explanation of what fabrics to use in Fabric Sets A, B, and C can be found in the intro (post here). a. Cut each strip into 4” squares (10 per strip) for 72 squares (4” x 4”). a. Cut each strip into 3⅞” squares (10 per strip) for 24 squares (3⅞” x 3⅞”). b. Cut each square (3⅞” x 3⅞”) once on the diagonal for 48 triangles (3⅞” x 3⅞”). a. Cut each strip into 3½” squares (11 per strip) for 24 squares (3½” x 3½”). a. Cut 4 strips each into 3½” squares (11 per strip) for 44 squares (3½” x 3½”). c. Cut 1 strip into an additional 4 squares (3½” x 3½”) and 4 rectangles (3½” x 6½”). a. Cut each strip into 7½” squares (5 per strip) for 9 squares (7½” x 7½”). a. Cut each strip into 4¾” squares (8 per strip) for 12 squares (4¾” x 4¾”). Remember, if you have any questions at all, please e-mail me or leave a comment below. 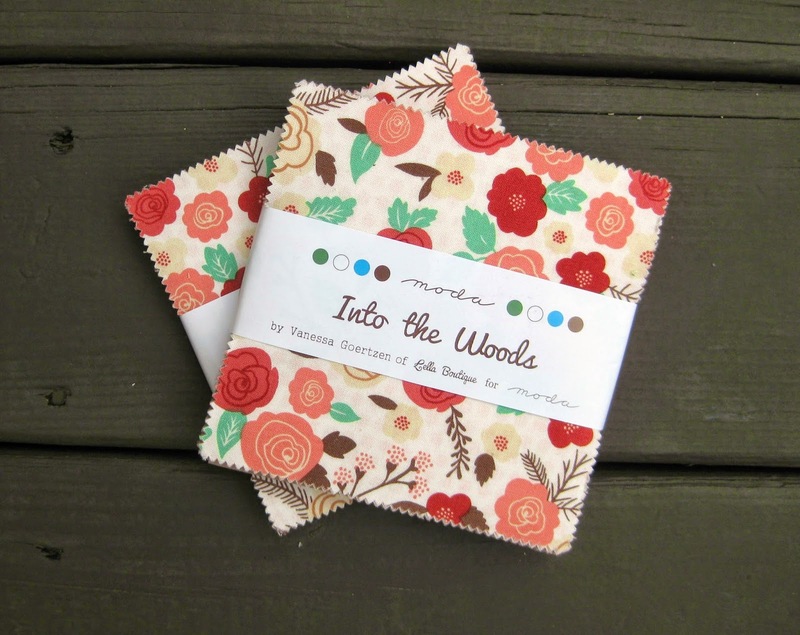 I am excited to get quilting with you all!! This past Saturday, my quilty friend Brenda and I drove up to Charlotte for the day to see the AQS Charlotte Show. I did not win any awards, but I was super happy to have been juried into the show and it was exciting to see my quilt hanging up. 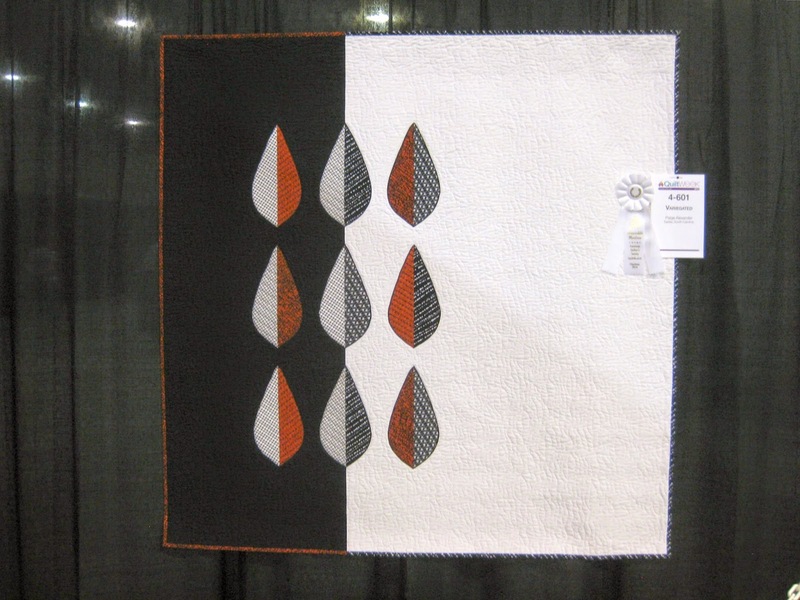 One of my good quilty friends, Paige Alexander, won honorable mention in the same category. This picture below does not do the quilt justice, the piecing, applique, and quilting were even more stunning close up. Her quilt used the Zephyr quilt pattern by Debbie Grifka of Esch House Quilts and the leafy lines quilting design by Christina Cameli,of A Few Scraps. Quilt Bling - I had never really seen quilts with bling on them (crystals and other sparkly doodads), but it seems that every 3rd or 4th quilt was sparkling. I admit that the sparkles are not really to my taste (I bedazzled my clothes when I was in elementary school and feel no need to do so to my quilts), but can appreciate it on other's quilts. Amazing Quilting - I have never seen so many examples of absolutely breathtaking quilting. Judy of Green Fairy Quilts had a quilt in the AQS author's area that I just stood and stared and stared at. In other quilts, the hand quilting and machine quilting was so perfect and intricate it was amazing. 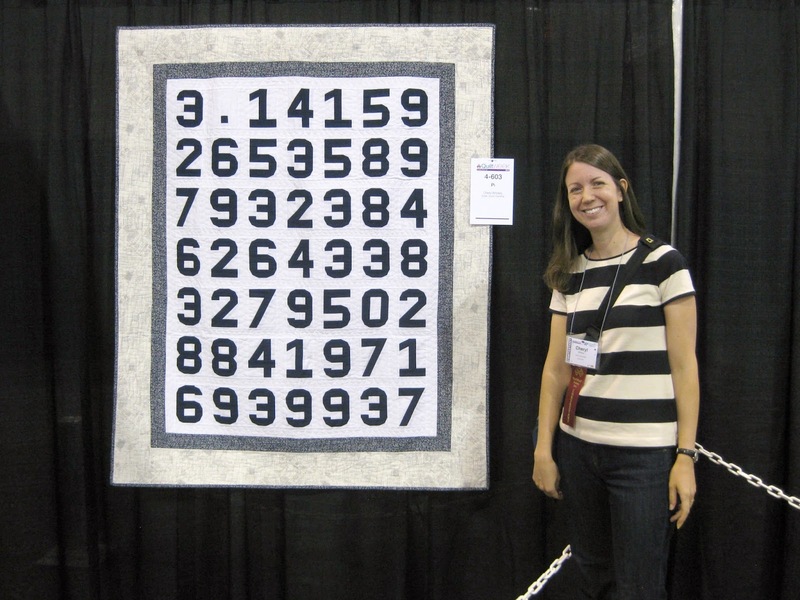 I can't imagine how much time went into quilting one of those quilts. How different quilts look up close and far away - I went through each of the rows of quilts looking at each quilt closely, then I would see the same quilt from far away when I was wondering around and I did not even recognize it. It was amazing how some quilts I liked up close I was not as impressed with from far away and vis versa. The next time I design a quilt I am going to try to keep this micro / macro viewing distance in mind. After the quilt show, Brenda and I stopped in at Mary Jo's, a wonderful and large fabric store. 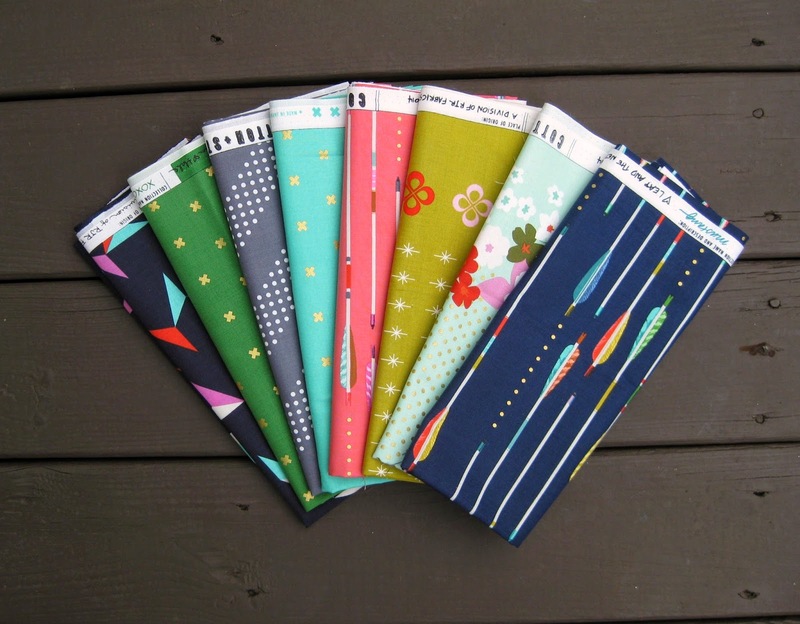 May Jo's has a great selection of solids, stash builders, novelty fabrics, and newer fabric collections. I got some Kona Pepper, Pearl Bracelets in Gray, and a few Bontanics prints. All in all a very good quilty day! Last Sunday was my birthday so I got a few quilty items as gifts and did a little shopping for myself too. I was visiting my sister and we were wondering around the cute little town of Leesburg when I saw a bunch of Aurifil in a store window and had to check it out. It was the cutest little fabric shop called Finch Sewing Center. The shop had quilting fabric (along with a bunch of linens and apparel fabric), and each bolt was amazing. The store had Cotton & Steel which I must admit I was not enamored with from pictures but in person it was pretty swoon-worthy. I had to have a ton of restraint to not buy some of every bolt. I also made some BD purchases from Fabric.com and Green Fairy Quilts. I also got a new quilt book from my parents. At first read it looks like it has a great collection of information and exercises. 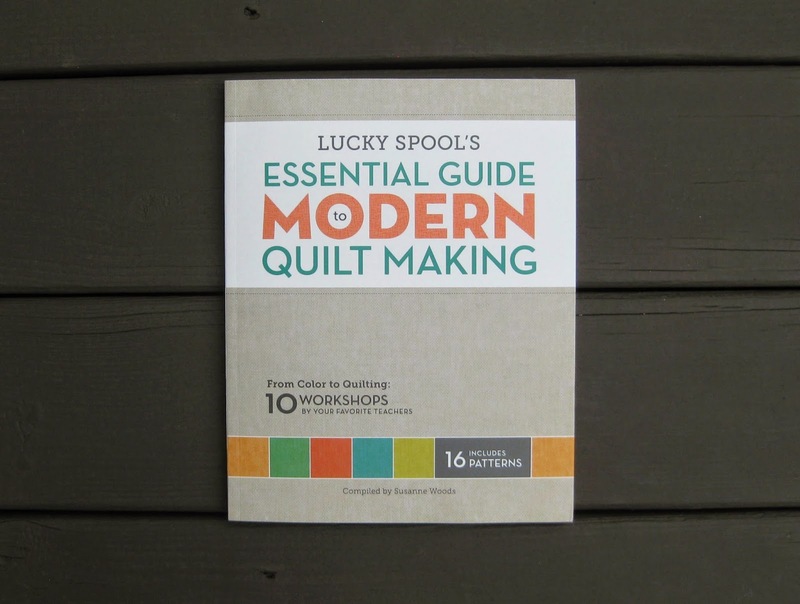 I will do an in depth review once I have had a chance to try some of the exercises and quilts in the book. Happy Stashing! I'm linking up with Sunday Stash with Molli Sparkles.